Hello from Colorado! 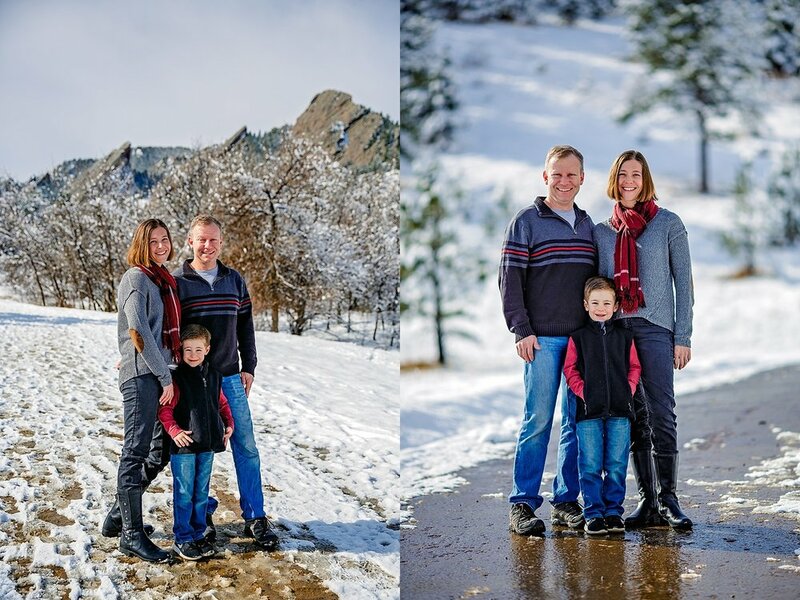 I always love visiting Boulder - especially when I get to photograph this awesome family while I'm here! This is my 4th time photographing the Hulslander Family. It has been such a joy watching their little boy grow up - he has so much personality and energy! This family's love and happiness are contagious, and I'm so thankful for their friendship. 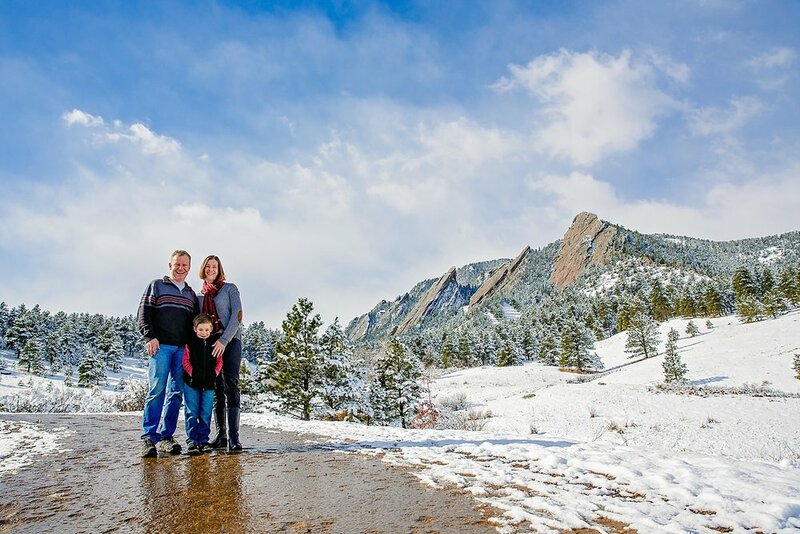 We met up at Chautauqua Park to create a few photos in front of the iconic Flatirons. 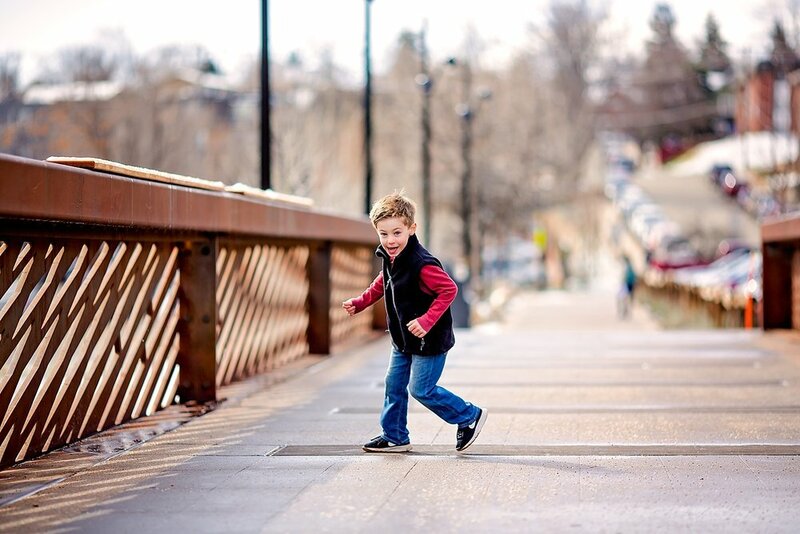 After slipping around on the icy path, and squinting from the full sun reflecting off the snow, we decided to head to the Boulder Public Library and Pearl Street to finish our session there. Thanks for hanging with me on this chilly morning, Hulslander Family! I'm so glad that we reconnected through my photography and my regular trips to Colorado. I'm looking forward to more visits in the future!